Too many options for what to do this weekend. 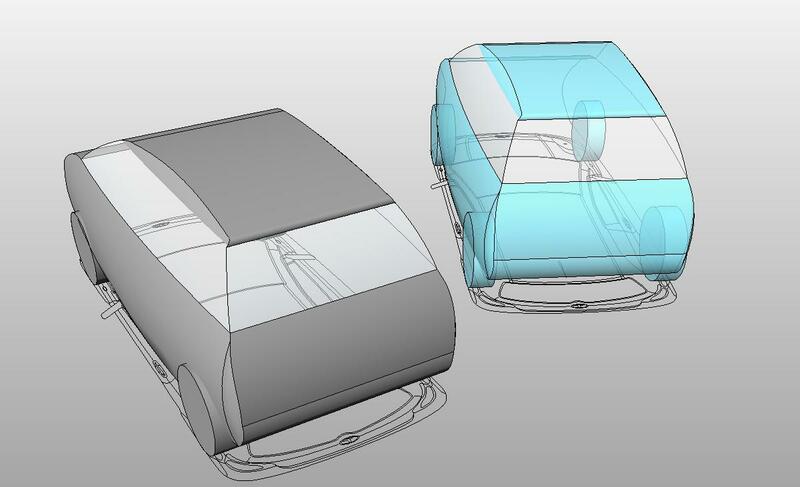 Managed half a day playing with 123D one of the many freebies that Autodesk has tossed out recently. Forgive my obsession with toilets, but I immediately started thinking ... could this little gadget help us make better plumbing families ? So this is my first little model. The interface is quite interesting: little clusters of buttons around the cursor. Do they have touch screens in mind perhaps ? 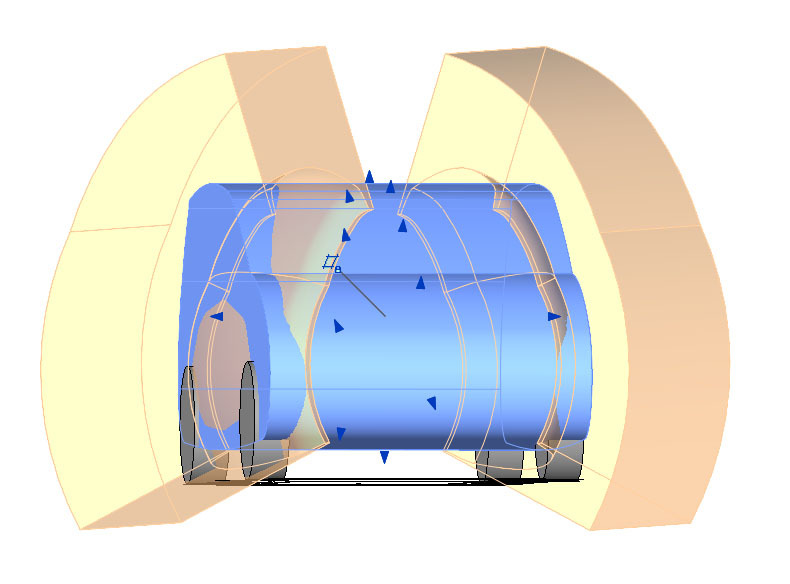 But once you start modelling there are familiar concepts like workplanes, view cube, sweeps & revolves. You can access the same materials list as Revit, and these are quite impressive in real-time modelling mode. Note the highlights on the porcelain. This is not a rendered image. 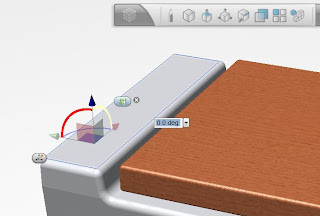 Push-pull & rotate gizmos pop up when you need them along with little boxes to type in accurate dimensions and angles. By default the interface is very simple & clean, but stuff keeps popping up as you stumble around clicking everything in sight. There are various options for backgrounds & visual effects. 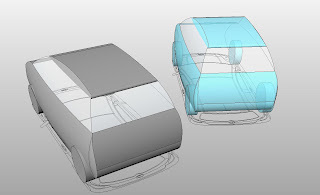 Some of it is obviously sketch-up like, some derived from other autodesk products (inventor, showcase). The reflective floor effect is quite sweet. After a short struggle, I managed to figure out the built in animation. This has a lot of potential, but there doesn't seem to be any way to export it as yet. 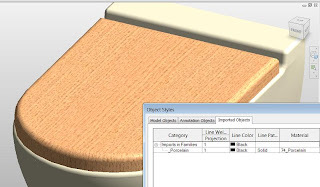 The model itself can be saved in several formats including SAT & DWG. The SAT comes into a Revit family quite nicely. 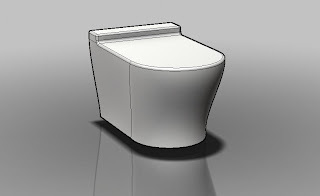 I did a quick trial I just using the 123D export for the WC Pan and modelling the seat in Revit so I could give it a material parameter. 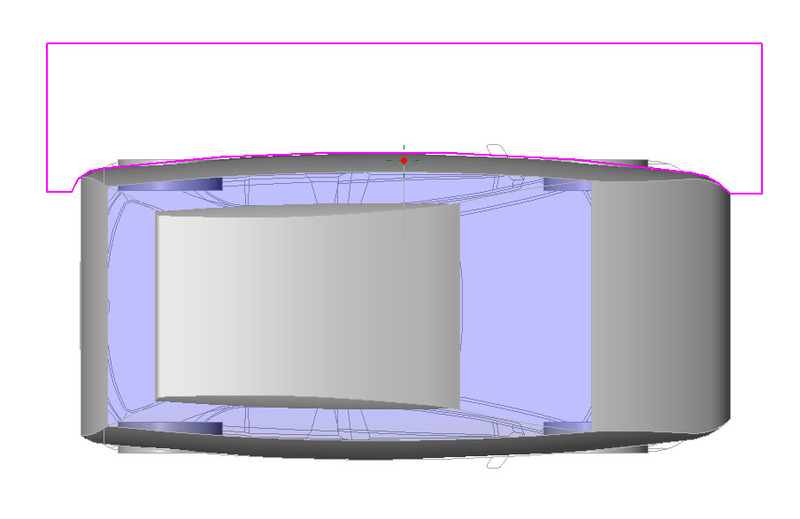 Seems to me that the realistic view style in Revit is not quite as good as 123D. 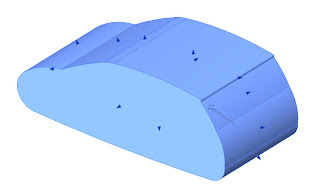 The seat is just an extrusion with a void sweep using the pick-edge option. To set the material for the WC pan, you need to go to object styles / imported objects. 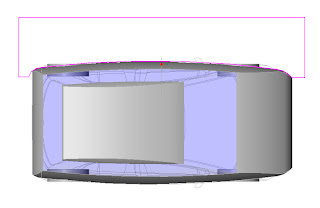 The geometry came in as layer 0, but I renamed it so that when I bring the family into a Revit file I can control different CAD import materials. The current convention I use is <underscore_material name> This groups together all the CAD layers set up by us, so it's easy to find them and assign materials. 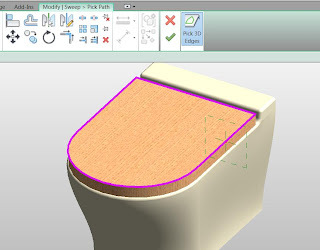 So as a way of generating geometry that is difficult to make with the native Revit modelling tools (sanitary ware, furniture) I think 123D has potential. Will be interesting to see how it develops from here. I'm about to buy a new laptop so 2012 hasn't got installed yet. No point in talking about the new features till I've used them so let's deal with what isn't there. Every year we hope for better stairs & railings. Never mind. What else is high on the list ? 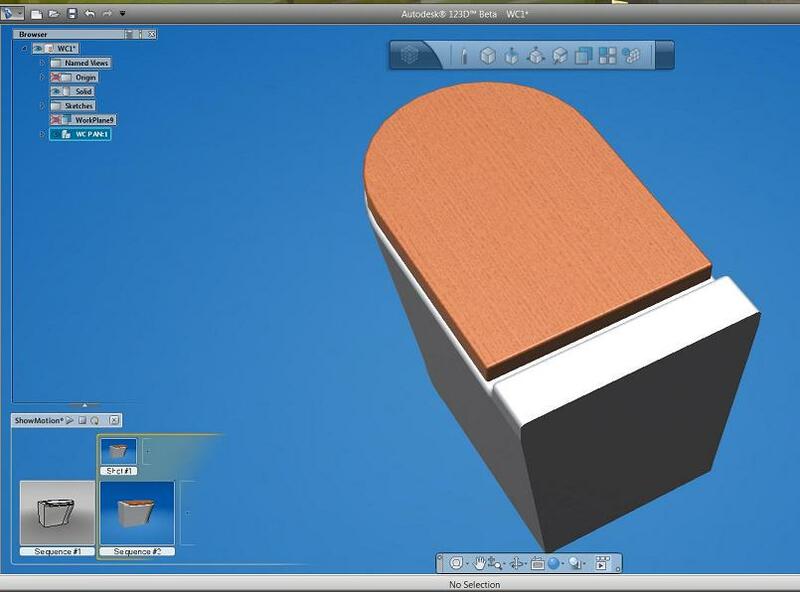 Sketchup is obviously one of the elephants in the room. 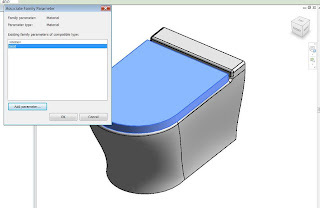 It's easy to convince people that Revit is a much more powerful programme than Sketchup, but much harder to seduce them away. You'll get answers like: the graphics are better, it's easier to learn, navigation is faster & more intuitive. 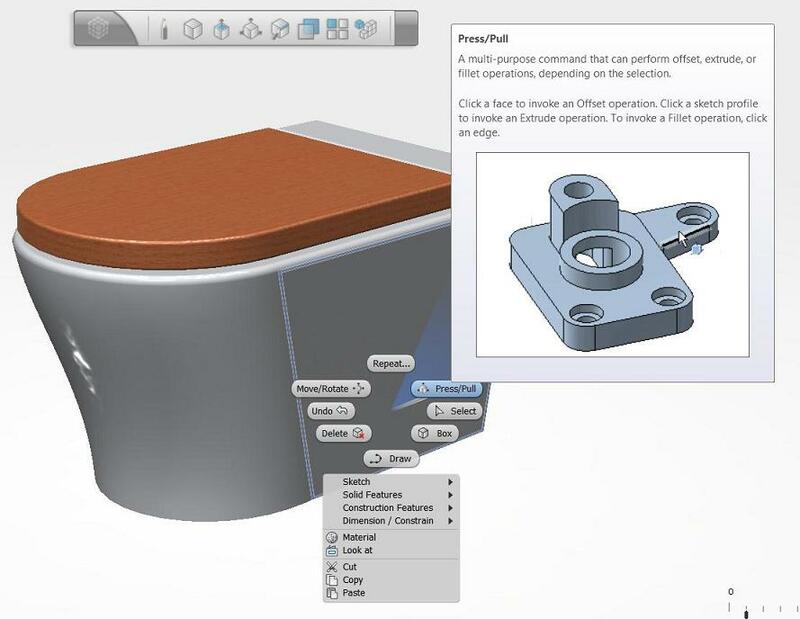 Clearly Autodesk are aware of the challenge & have various strategies in place. But Sketchup also has lots of great content on the web. 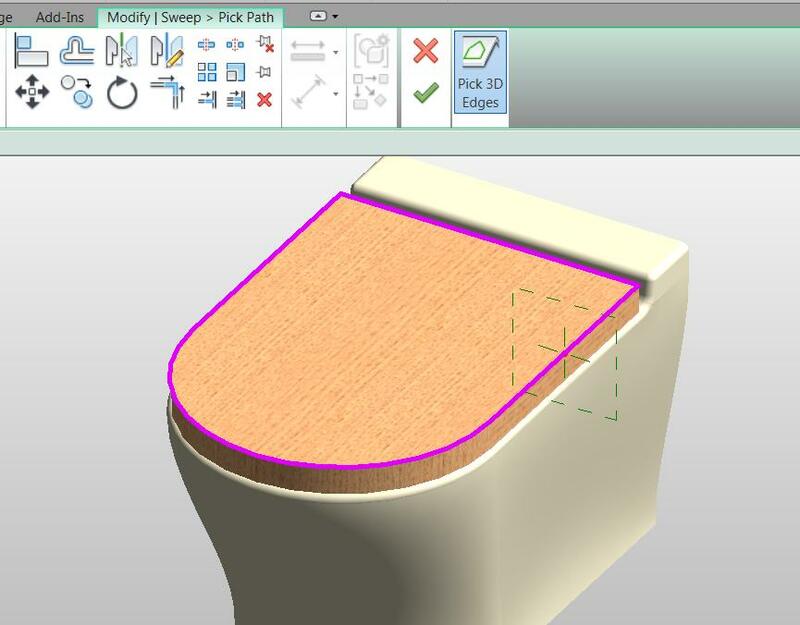 There is Revit content out there too of course, but it tends to look a bit clunky, as if it's been made by engineers & CAD managers (hint). 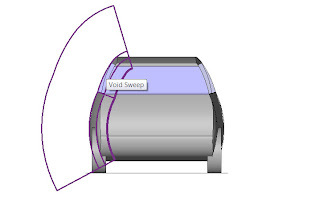 We need better cars & furniture & trees to populate our models the way the sketchup guys can. 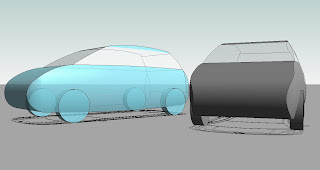 It's a generic small family car that has something of a Sketchup feel to it. 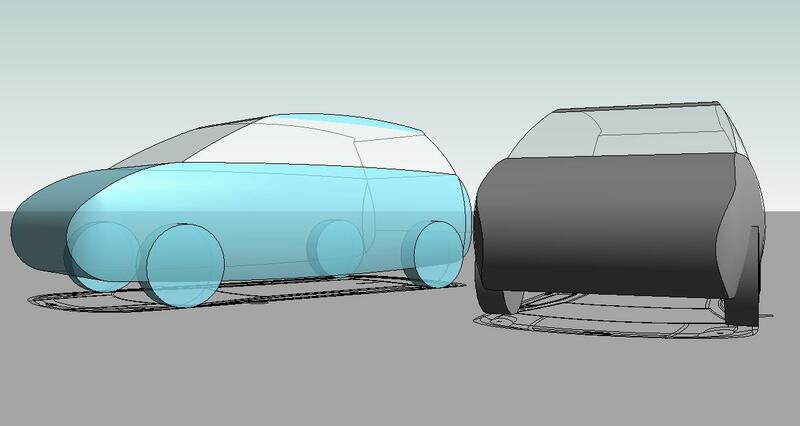 Not trying to be too realistic, just trying to catch the essence of a car the way you might do in a quick freehand drawing. Two material parameters. The glass is type based, not much need to change it. 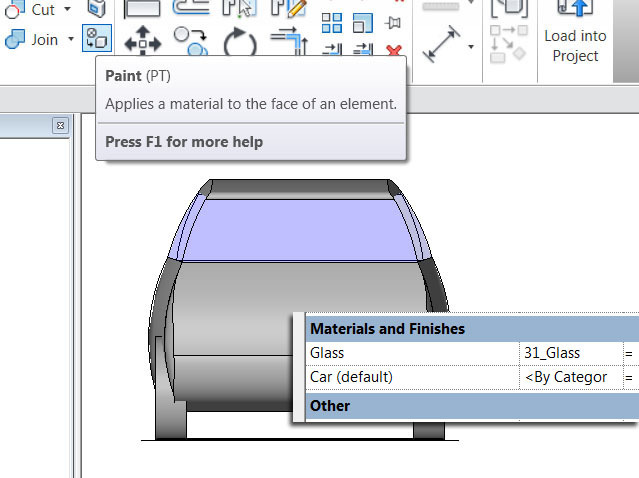 The car body is instance based - quickly choose a material colour for each car. Add the wheels & that's it. I based this on a family I downloaded. Can't remember where from, my apologies. The source file has 2D information only. 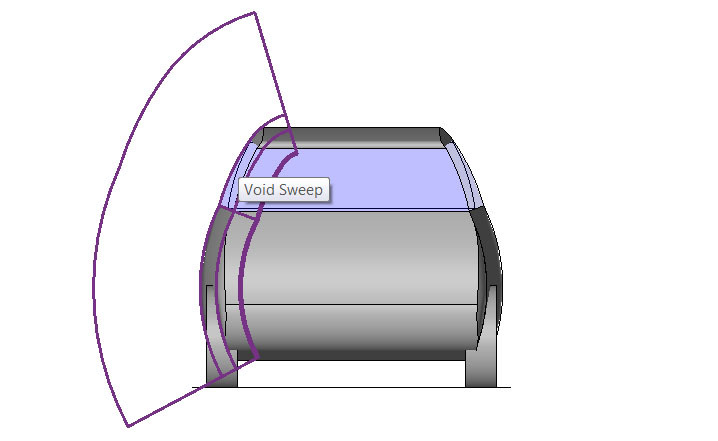 Shows up in orthographic views as a nicely detailed Yaris. I left this in there set my extrusions to only show in 3d views. Hope you like it. I will be attempting more entourage families in a similar conceptual style, so stay tuned.